Phil Smith (Crab Man, Mytho) is a performance-maker, writer and ambulatory researcher, specialising in creating performances related to walking, site-specificity, mythogeographies and counter-tourism. He is a core member of the site-based arts collective Wrights & Sites, presently working on a new publication: ‘Architect Walkers’. 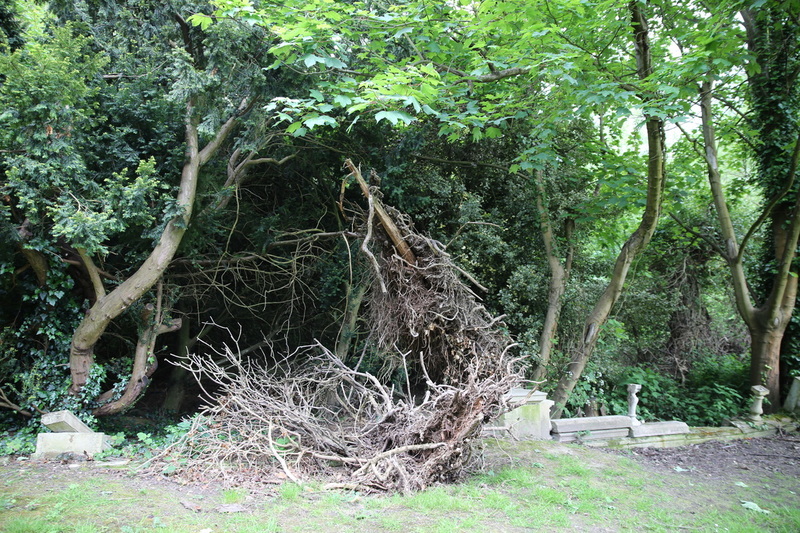 He is working as a Site Artist for Tracing the Pathway’s ‘Groundwork’ project in Milton Keynes. He is an Associate Professor (Reader) at Plymouth University. Phil’s publications include ‘A Footbook of Zombie Walking’ and ‘Walking’s New Movement’ (2015), ‘On Walking’ and ‘Enchanted Things’ (2014), ‘Counter-Tourism: The Handbook’ (2012) and ‘Mythogeography’ (2010). My primary research focus is concerned with the urban geography of transcultural memory, and with the production of contemporary art as a memory practice. Drawing on fieldwork in Caochangdi (草场地村), an artists' village in peri-urban Beijing, I seek to trace circulations of cultural memory from sites of artistic production through further sites and imaginaries produced by encounters with art. This work comprises ethnographic methods, interdisciplinary 'dialogues' with visual art, and archival research.